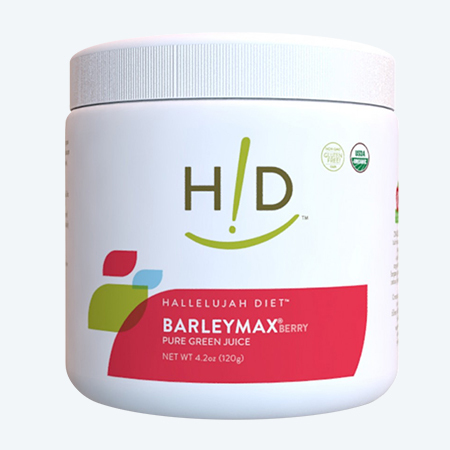 In the end, each 4.2 oz container of BarleyMax contains the gluten-free*, dehydrated juice of 7.5 pounds of freshly harvested barley and alfalfa grass, a much more nutrient-dense and better tasting alternative than freeze dried products or even freshly harvested “indoor” wheat grass. Also available in Mint and Berry flavors. Alfalfa Free and Capsules are also available.